Big and Tall Retro Shirts Store blends vintage and classic style retro shirts to a new look with a combination of modern and classic style of clothing. We deliver excellent quality of Big and Tall Mens Retro Shirts at highly affordable prices. 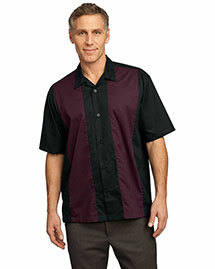 Our Mens Retro Shirts give you prestigious and elegant look. Buy luxurious Mens Retro Shirts and save more!